Please note, the next two improv workshops (in April and May) will be on the second Monday of the month rather than the first. We will revert back to the usual first Monday from June onwards. Improvised comedy (improv for short) is about acting out short light-hearted sketches which we make up as we go along. These are usually in the form of Whose Line is it Anyway type games. It's not about telling jokes or trying to be deliberatly funny. It's about supporting each other, accepting other people's contributions and building on them. But more than anything, it's about having fun. No experience of any kind is required, anybody can be an improviser - after all, we all do it all the time in our normal lives! All sessions are "self-contained" so people can come along regularly or just once in while. 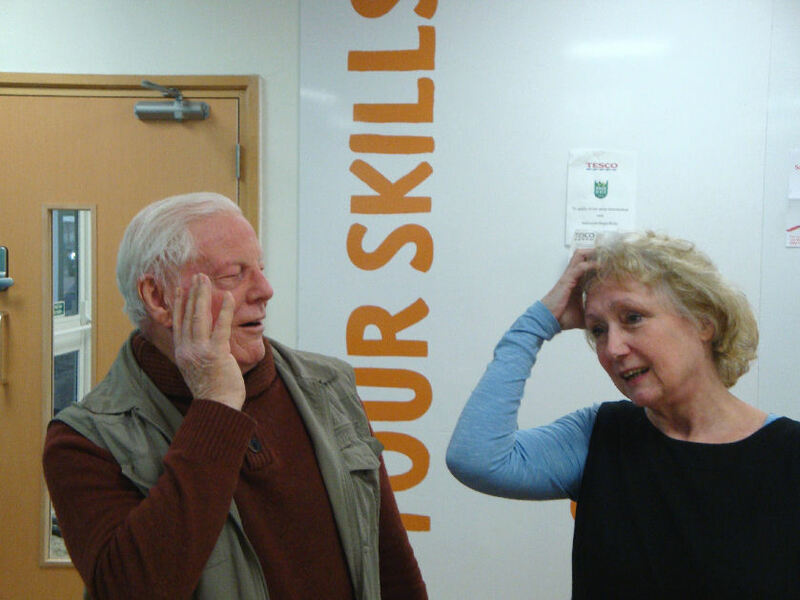 We are fortunate to have the use of the Tesco Communty room which allows us to run the workshops completely free of charge, other than your U3A membership fee. If you're interested, but Mondays don't suit you, then please let us know that's the case. We are hoping to run some ad hoc workshops on other days of the week during coming year. Why not give it try? Leave a message on the CONTACT page or get in touch with Jim Palmer if you're interested. 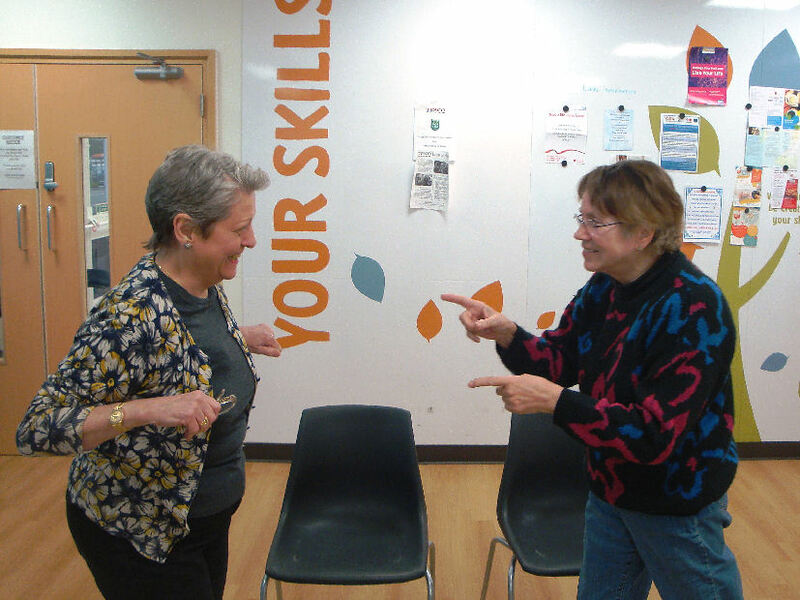 As far as we know, we are the only U3A doing improv, so we'd also be glad to hear from anyone from another U3A who is interested in the activity and would like to know more.